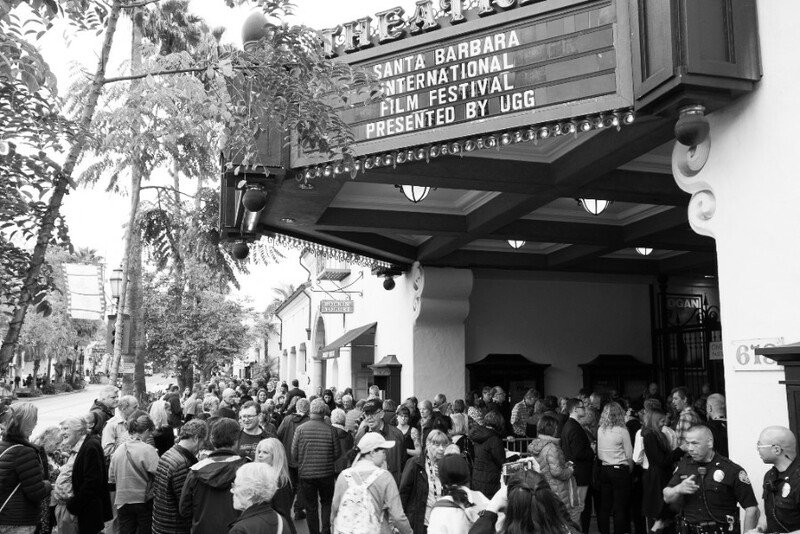 The 33rd Santa Barbara International Film Festival (SBIFF) will run from Wednesday, January 31st through Saturday, February 10th 2018. Festival events will be held throughout Santa Barbara, including the Arlington Theatre and the newly restored historic Riviera Theatre. In addition to screening numerous films over the years, including countless US and World Premieres, SBIFF is known for programs such as the prestigious Tribute Honor which counts Emma Stone, Casey Affleck, Mahershala Ali, Damien Chazelle, and Janelle Monáe among recipients, and the acclaimed Panel Series, where accomplished industry guests come together for lively and revealing discussions, which make the festival a key stop in the award season race. SBIFF passes are offered at 25% off beginning August 1st. 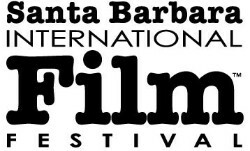 For more information and to purchase passes, please visit www.sbiff.org.